Heavy data user? Then our 50GB plan is your best bet. lightning fast 4G connection with no daily data limit or throttling. Best choice for families and groups as well! A must-have for any visit to Japan! 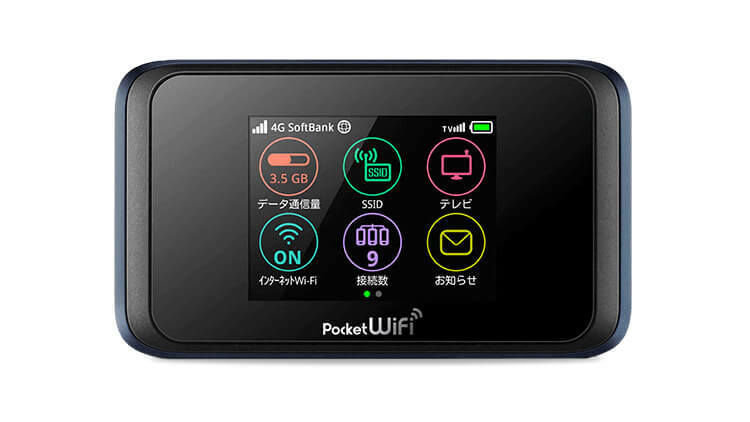 This pocket wi-fi was an essential tool for my trip to Japan. Access everywhere. 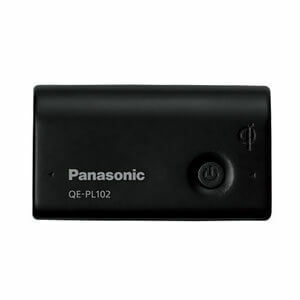 Helped me with directions and access to my friends and family whenever I needed it. My only criticism is that the charge doesn't hold for a full day, I had to use the backup charger at least once each day. Otherwise, a great investment for the entirety of my trip. And an excellent price. great company to work with. Easy to get in touch with and easy to book! The wifi was wonderful and was so nice to have during our stay in Japan. The battery life on it was amazing. We chose the hotel delivery and it was there when we arrived at the hotel and it was so easy to set up and use. Great little unit. Made staying connected when trecking around Japan easy. Just being able to pre plan and confirm activities as time permitted paid for it self. Absolutely fantastic service. Great connection all over japan, didn’t let us down at any time. Picked up at the exact point and was really easy to return! 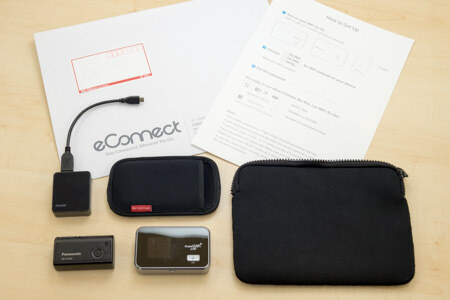 - Pedro Henrique Magalhães L.
My son had used eConnect a few years ago and recommended them to me for renting a WiFi dongle. Hotel WiFi is variable. You cannot make voice calls on public transport but you can use your phone otherwise as normal. I was able to order easily online and the WiFi dongle package was delivered to my arrival hotel in japan. Even when that hotel was changed it was no problem to contact eConnect and change the delivery details. I needed to contact them again while on a train journey and customer service replied within an hour. Amazing. We used about 10-12Gb a week with some self rationing the first week (and using hotel WiFi) to get a feel for our useage. We needn’t have worried. We travelled every day for 3 weeks and used email, web browsing, what’s app phone calls and navigation extensively. It was invaluable and I would highly recommend it. The wifi box met all of our needs and more. Our first time to japan made so much easier with this box! We mostly used it for google maps and general internet use as well as watching youtube. We didnt have any issues except sometimes google maps couldnt pinpoint where we were accuratly but this only happened in a more rural area which we expected. Next time we would rent 2 boxes instead of 1 so that me and my boyfriend had one each instead of sharing one in one bag as sometimes we went off to do our own thing so one was left without internet. Thanks so much for making our holiday smooth and pleasant. I have been able to be online at all times, everywhere. The device gave me faster access than some hotel WiFi. Simply fantastic! 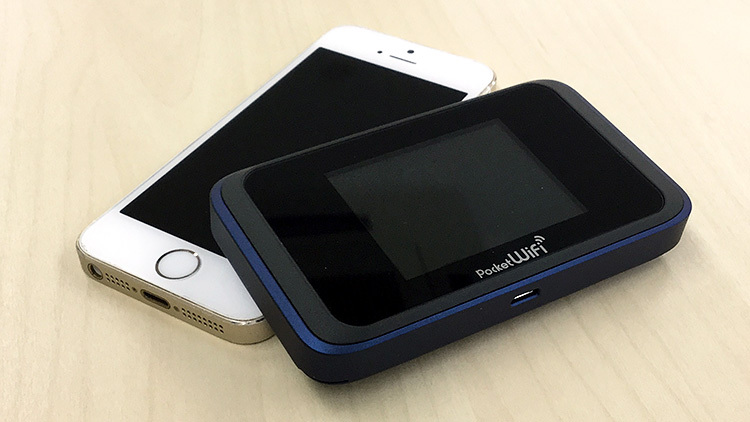 The pocket wifi worked like a charm from beginning to end. Easy setup. The battery was sufficient.